Who doesn’t love cats? Okay, there are probably a ton of people who actually prefer dogs, but even they can agree that cats are extremely adorable at times. 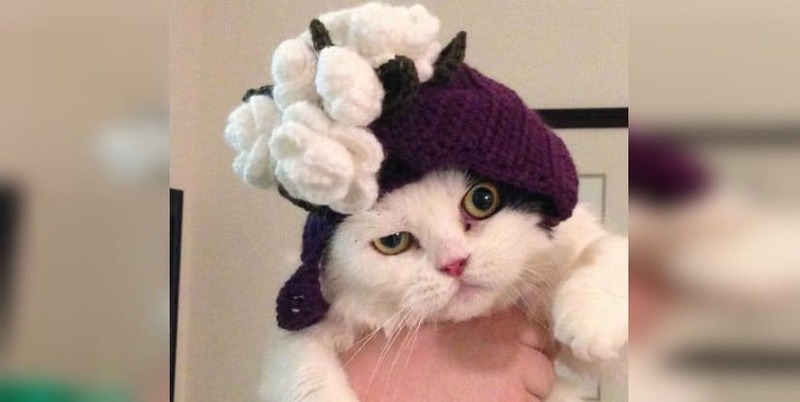 And while it is debatable on whether or not pet clothes are a fad that simply has to go away, we can’t help but agree that putting hats on cats is simply an amazing idea. Whether you’d find the following 10 photos extremely adorable or extremely hilarious, it’s up to you, but the truth is that these images are definitely worth seeing! 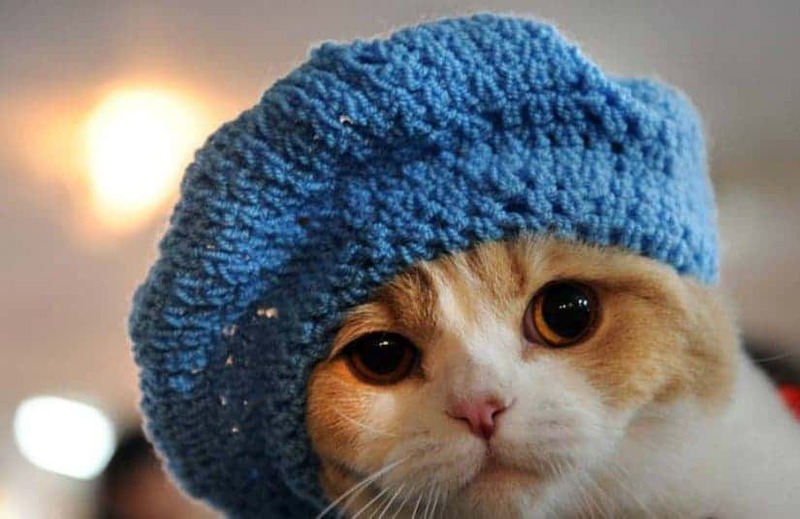 We are not sure whether this hat has been specially woven for this cat or not, but it definitely fits him. Unfortunately, the owner isn’t able to make him to wear it, unless he sleeps! Am I Really Adopted Daddy? 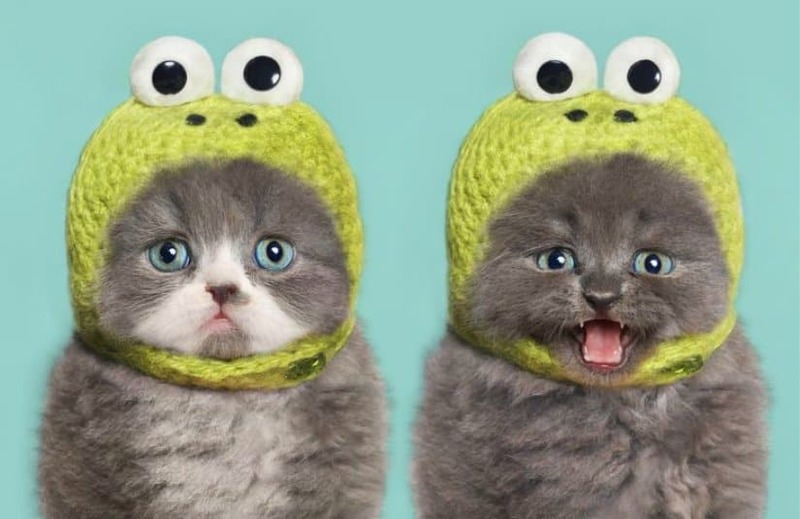 As if he has just learned that he has been adopted, the frog-hat wearing cat simply has the best questionable gaze! 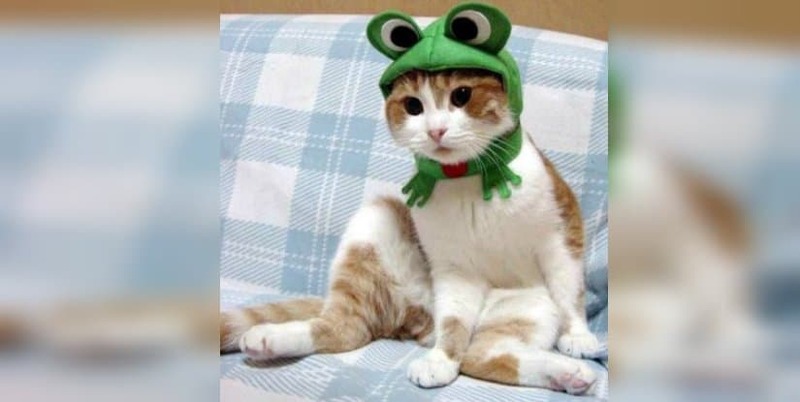 Is he truly not a frog, but a cat? Someone answer him, please! 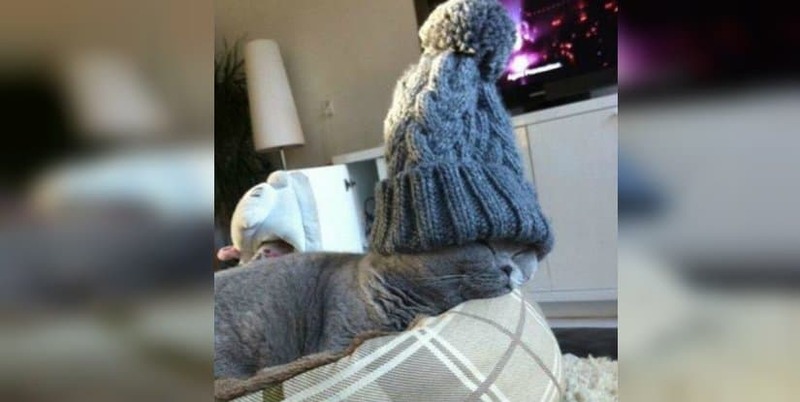 There are a ton of cats that compete for being the coolest cat in exstience, but this hat-wearing feline is definitely one of the coolest pets in exsitence. Just look at him! 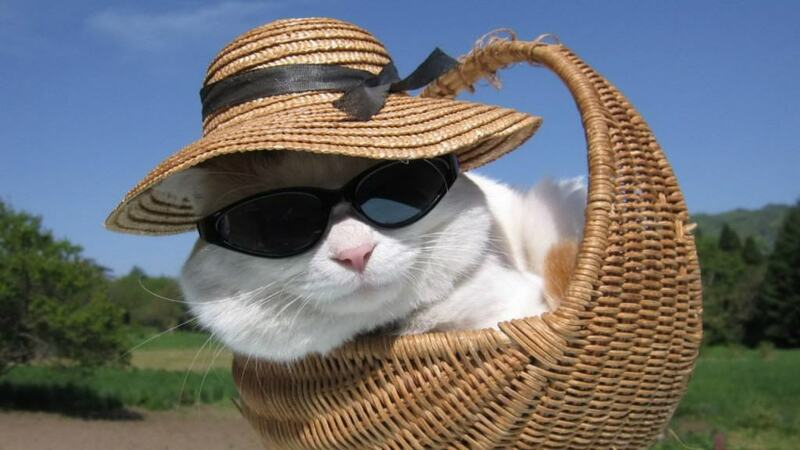 This cat is definitely questioning its owner regarding the fashion choices they make. 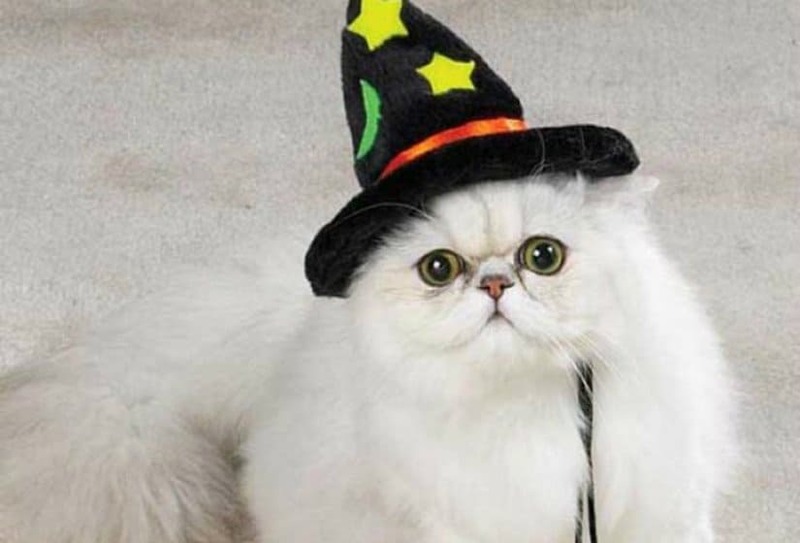 But we do believe that regardless of the cat’s opinion, this hat definitely suits him and is extremely awesome! You are a wizard, Harry! Looks like there are some feline Harry Potter fans as well. Or at least their owners are too obsessed with a magic-inspired franchise and have put a hat on it to make it look even more adorable than it actually is. Hey, You got a Leaf there! Did you know what’s the new pet craze in Japan? 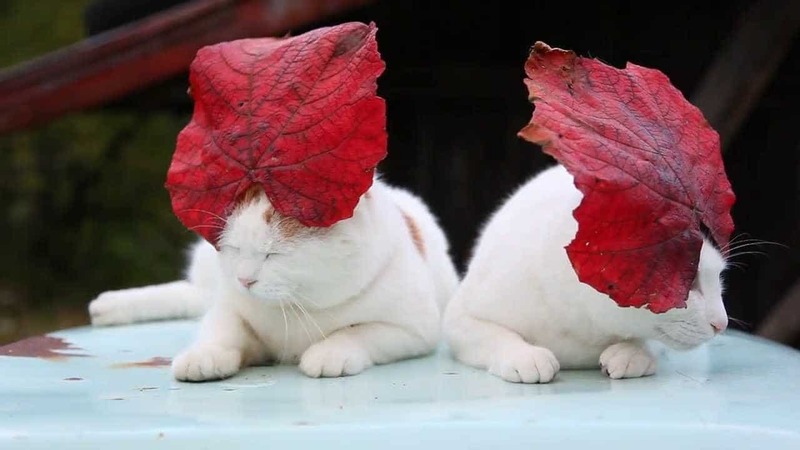 Leaf hats! We are not kidding you! 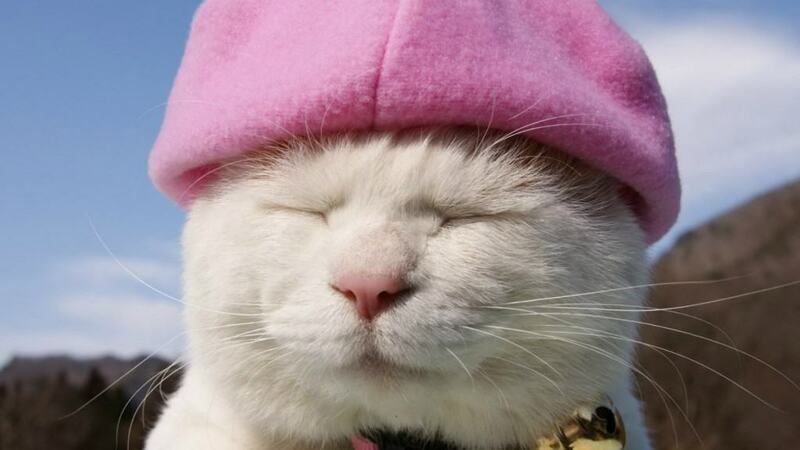 There is a current trend in Japan and owners have started putting on specially-designed leaf hats on their felines. Seriously, check it out! 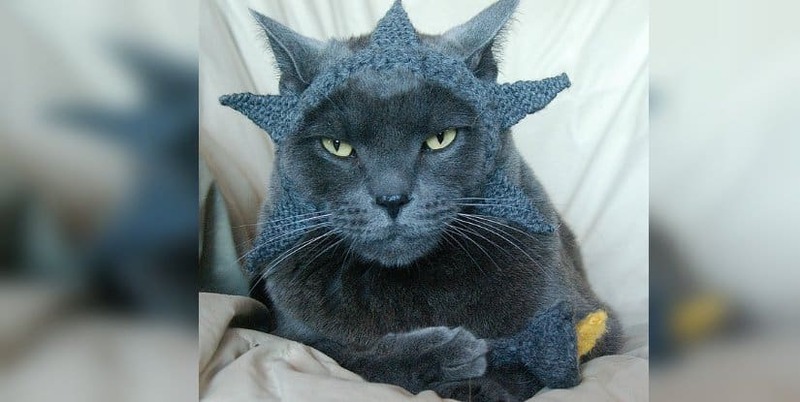 We are not sure if this cat is named Spikey, but the hat definitely implies it. Hey don’t judge us for getting the cat’s name wrong, if it isn’t Spikey! But if it is: we’ve told you! This cat is missing just a few things to be a truly prejudice-inspired French feline. We mean, the hat is there, but where’s the baguette?